Immediate access to I-71 and Bagley Road exit located in an extremely high traffic area with traffic count of 30,000 vehicles per day. 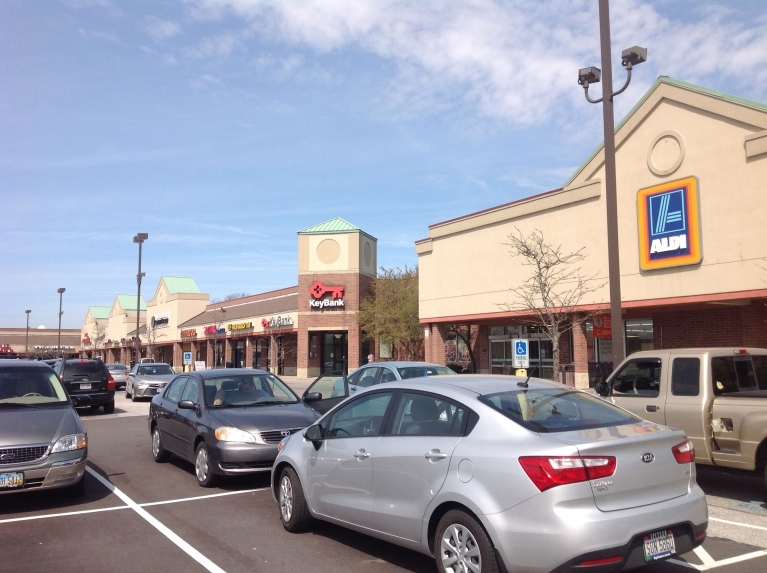 Average household income of $68,125 in a five-mile radius. 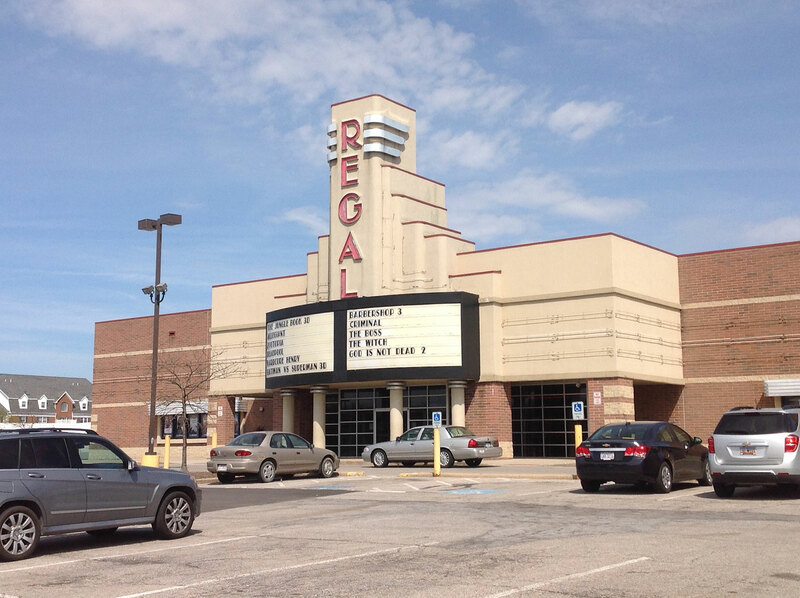 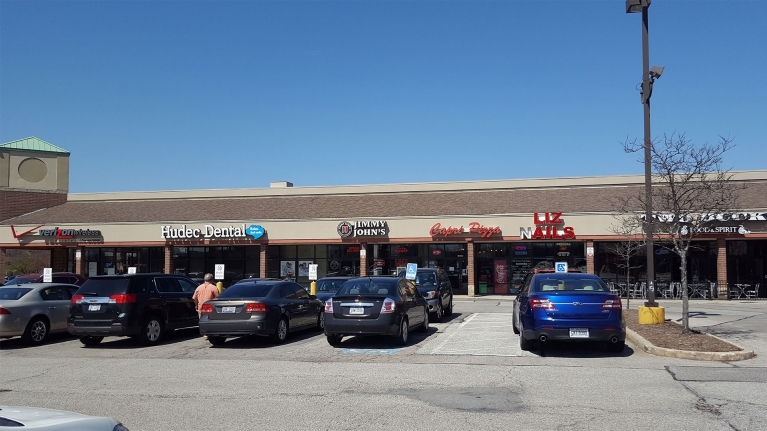 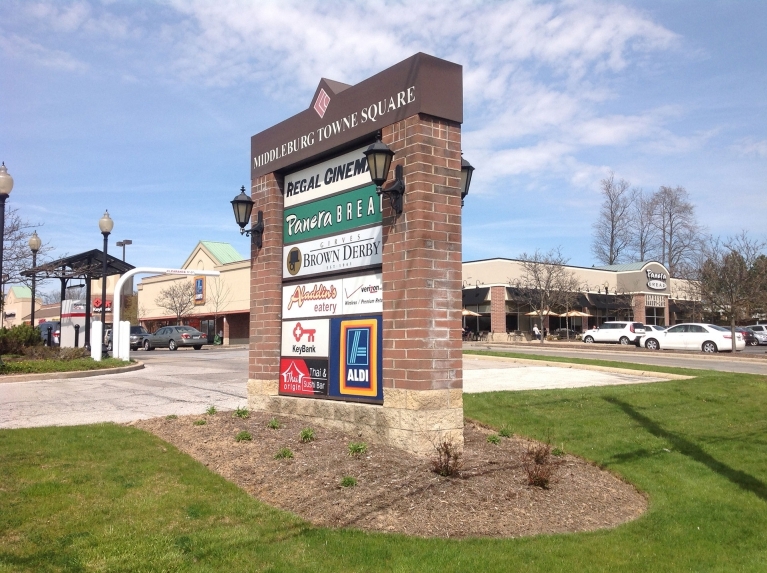 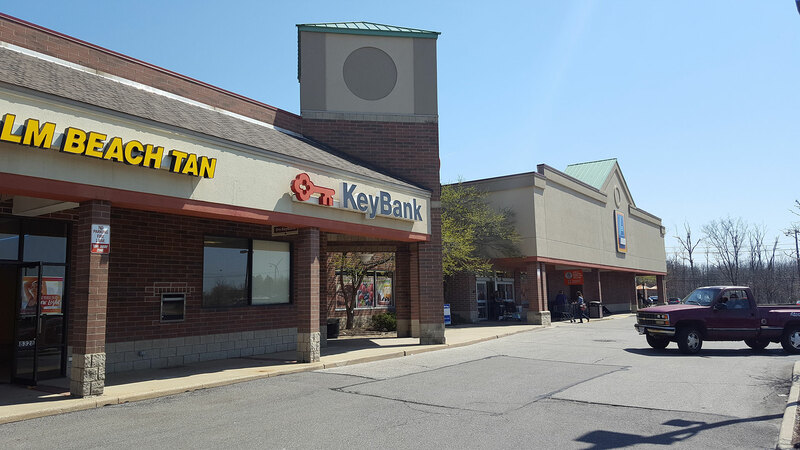 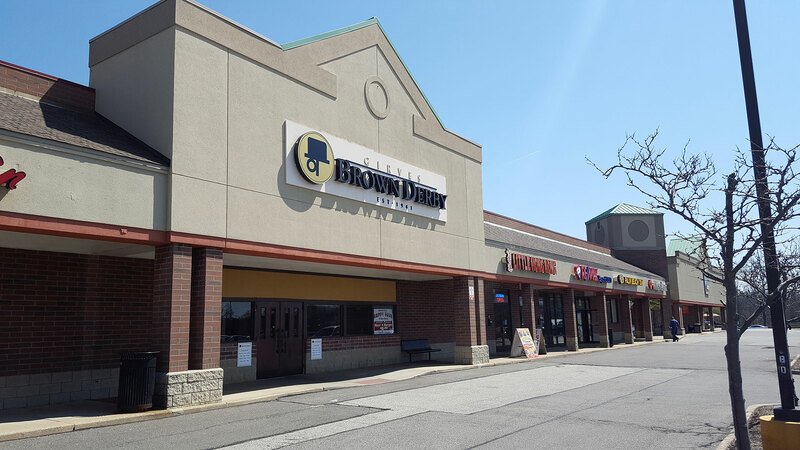 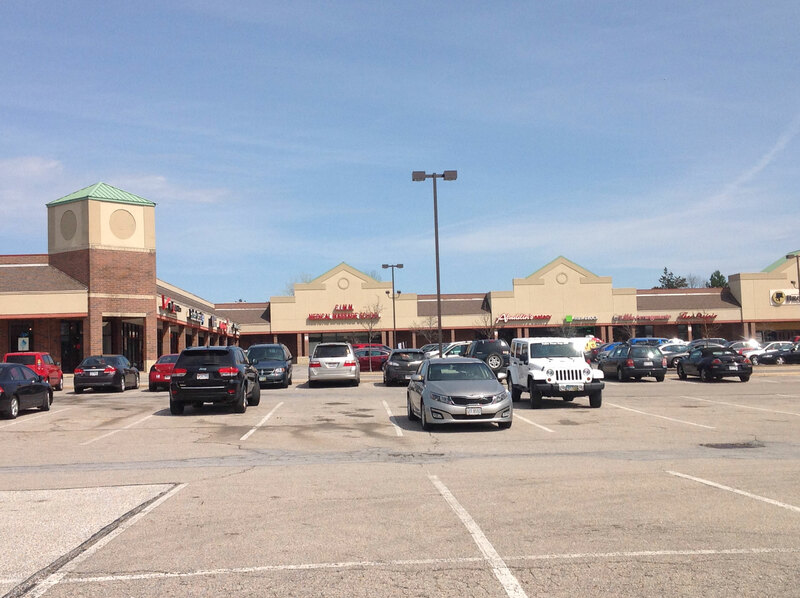 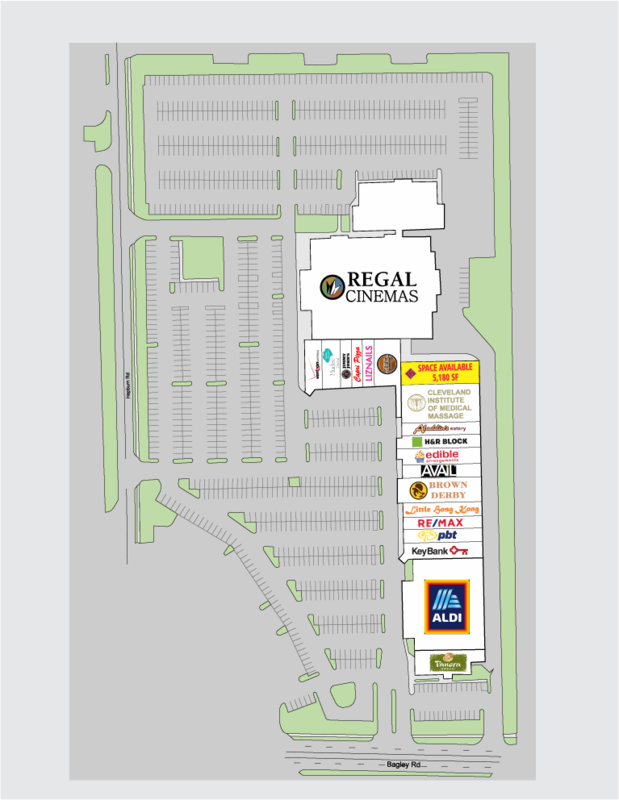 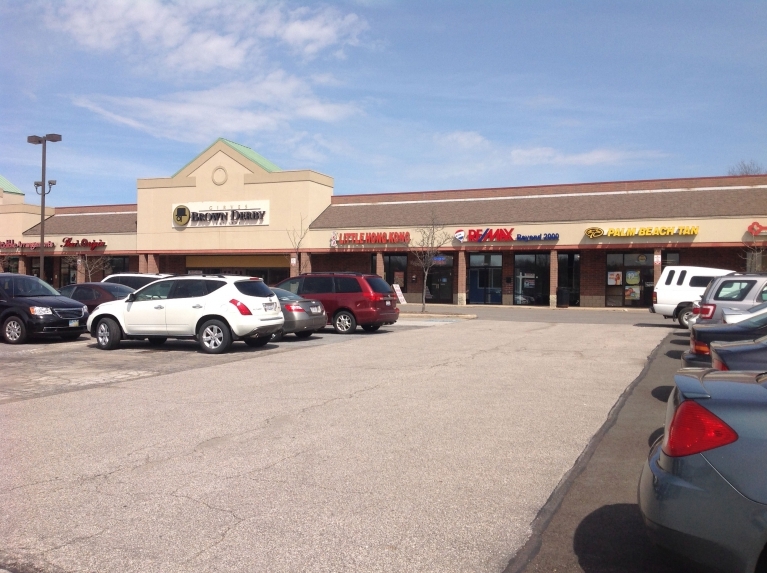 Mix of tenants including Regal Cinemas, Aldi and Panera Bread.